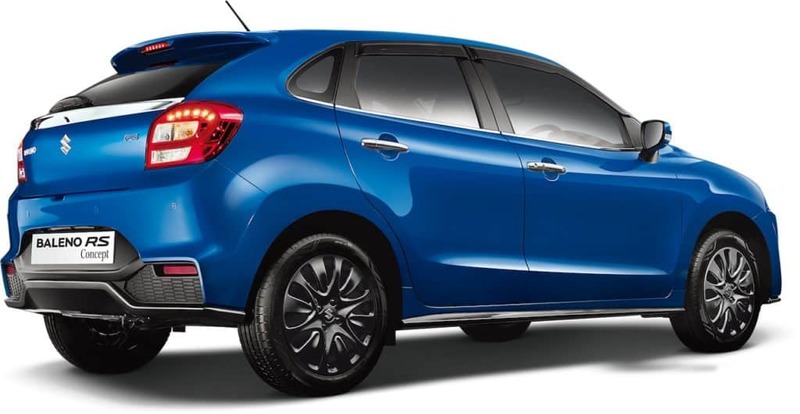 An exciting date to be noted, Maruti would be launching its premium hatchback, the Baleno, on March 3. This is not just a regular launch but a lot more, as this is the stunning ‘RS’ version of the Baleno. 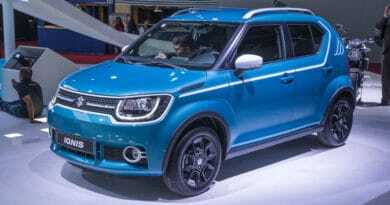 It will showcase all the tidbits of a top spec Baleno version and is built upon the Alpha variant. As per a recent leak of information, we can have a closer look at the final features now. As for the most overwhelming of all that it features, we have zeroed down to the turbocharged 1.0-litre Boosterjet engine. The K10C engine of the RS version is a three-cylinder unit, generating 102 PS of power and 150 Nm of torque. It comes paired with a five-speed manual transmission. 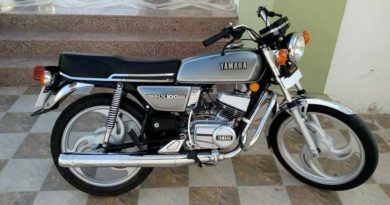 In order to support its fast speed, it also has disc brakes all round. So, you can enjoy a faster speed with better safety and control. However, we cannot expect an automatic version anytime soon. 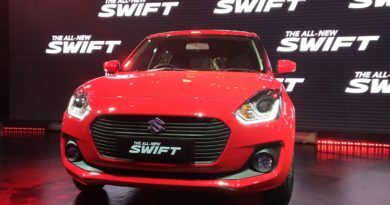 Following the top spec variant, it will have a lot of features to leave you amazed, including LED tail lamps, daytime running lamps and 16-inch alloy wheels. 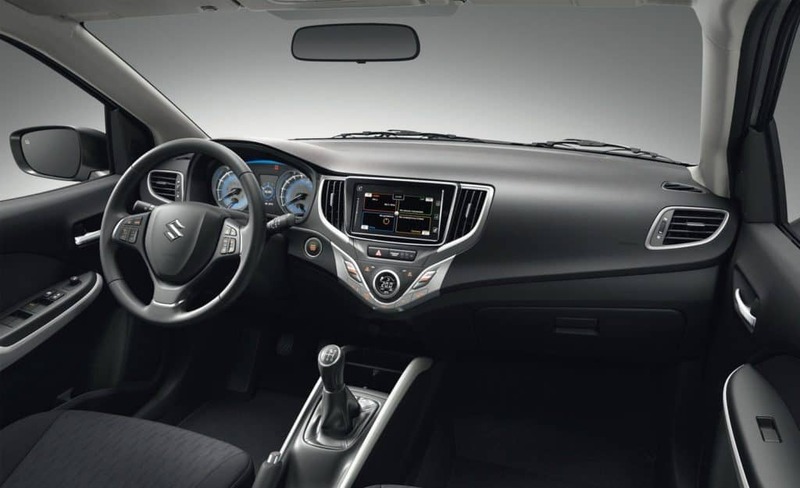 It comes with a combo of redone bumpers and a different grille, to make it stand apart from the mainstream Baleno. It is anticipated to wear the same all black theme with the familiar interiors. 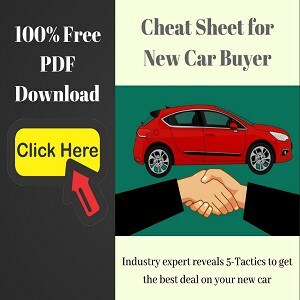 Adding to the charm are updates like the Android Auto/Apple CarPlay- the seven-inch infotainment touchscreen system, automatic climate control and a key-less approach. 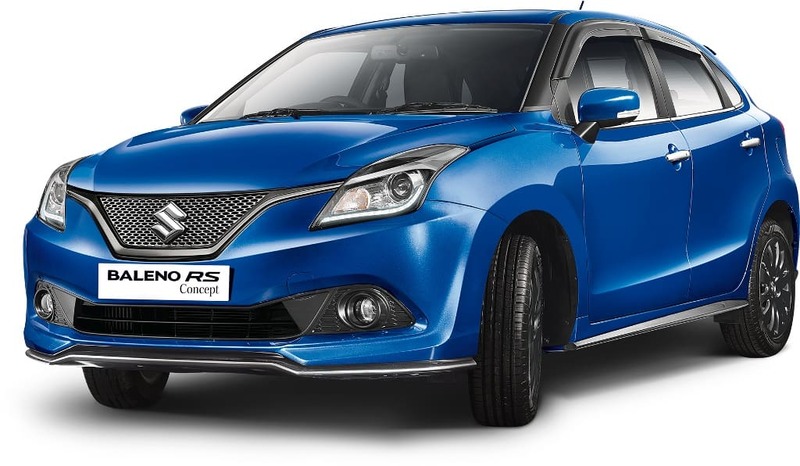 It can be expected to come with a price tag of Rs 9 lakh, ex-showroom, which is a little too expensive against the standard top-spec Baleno. The primary rival of the RS Baleno seems to be the Volkswagen Polo GT TSI, available at an ex-showroom (Delhi) price of Rs 9.2 lakh.